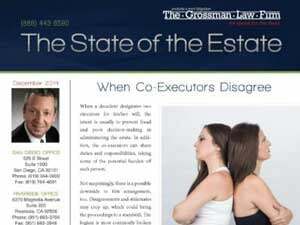 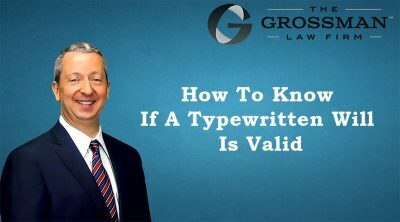 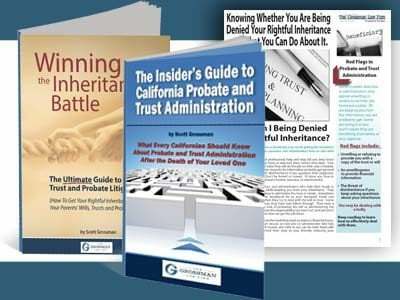 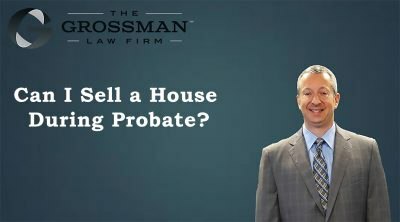 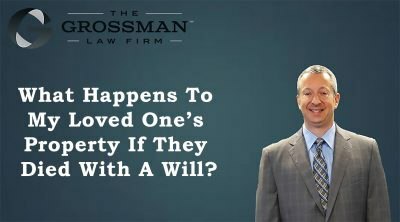 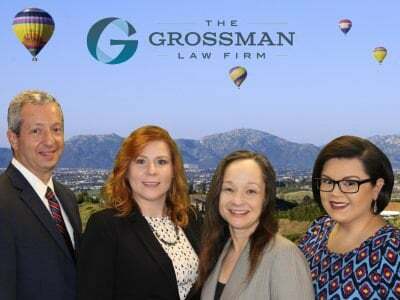 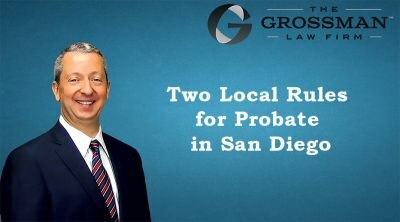 Riverside and San Diego probate, trust litigation, and probate litigation lawyer Scott Grossman speaks about California probate law and answers your questions. 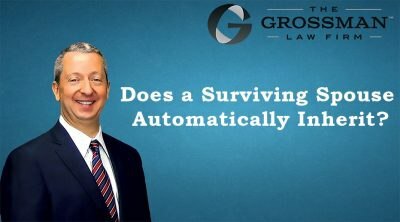 Does a Surviving Spouse Automatically Inherit? What is a Holographic Will in California? 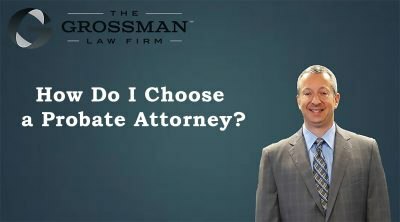 How Do I Choose a Probate Attorney? 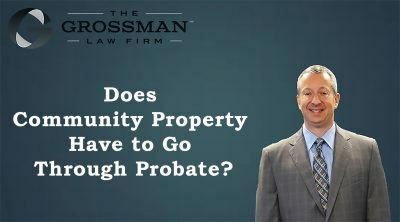 Does Community Property Go Through Probate? 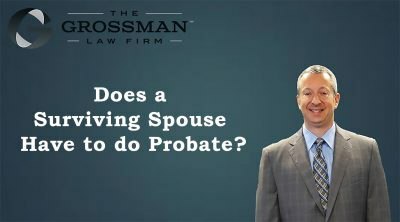 Does a Surviving Spouse Have to do Probate?